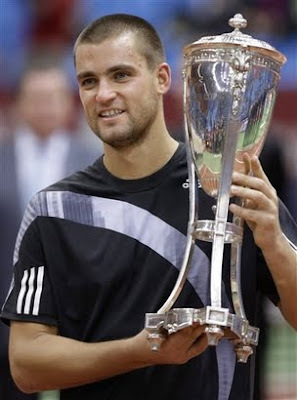 Mikhail Youzhny beat Janko Tipsarevic to win 6-7 (5), 6-0, 6-4 at Kremlin Cup to earn his fifth career title and extend Russia’s winning streak at the home event to six straight years. 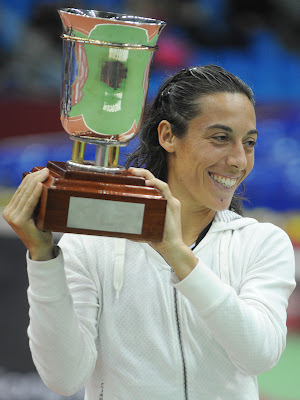 In the women's final, Italian Francesca Schiavone defeated Olga Govortsova 6-3, 6-0 to win her second career title. 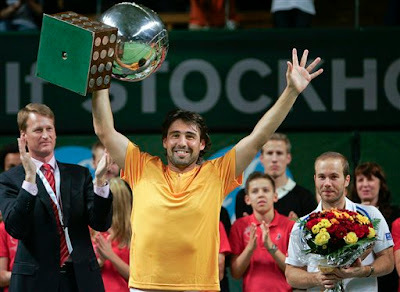 Meanwhile in Stockholm, Sweden, Marcos Baghdatis beat Olivier Rochus 6-1, 7-5 for his third career ATP Tour singles title just a week after learning he had gained the event’s main draw. 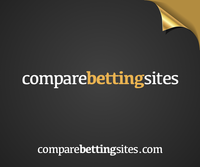 Baghdatis was playing a Challenger event in Tashkent when he got the news. 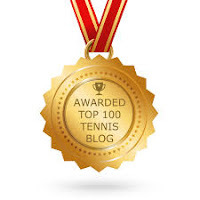 At the Luxembourg Open, unseeded Timea Bacsinszky won her first WTA Tour title, beating sixth-seeded Sabine Lisicki 6-2, 7-5.